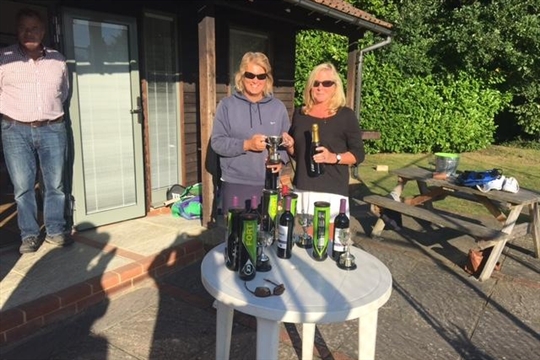 Pirbright Tennis Club is a thriving friendly tennis club with over 300 members located in the village of Pirbright. 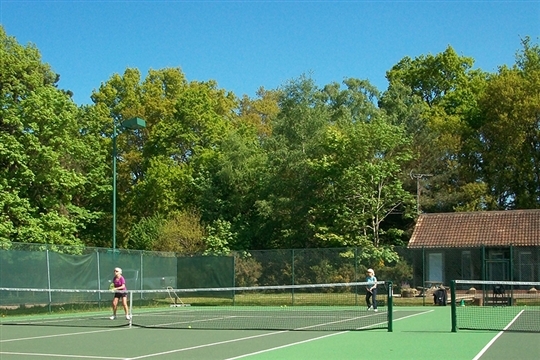 We have two well-maintained flood-lit courts and a clubhouse for our members to use. We welcome new members of all ages and standards and offer membership categories to suit all needs. 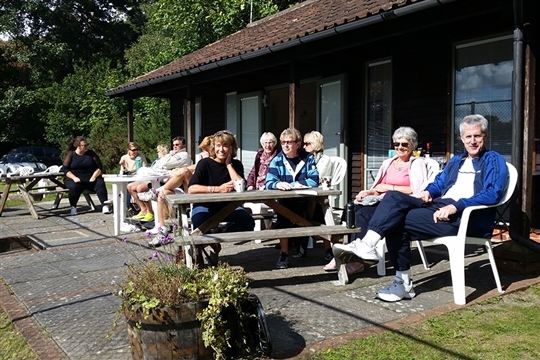 At Pirbright Tennis Club we ensure that there are opportunities for all ages and standards to enjoy. 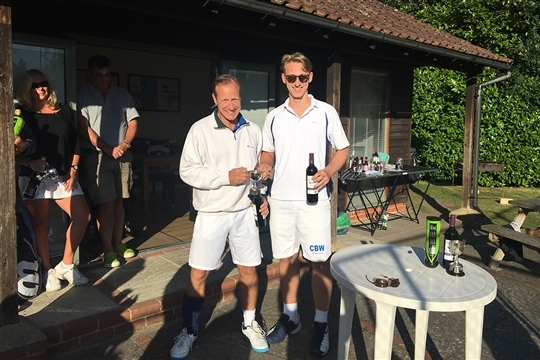 We hold regular club activities, socials (see the Social page), club nights and club mornings, tournaments (please visit our Tournaments page) and have a busy league match programme. Our Club Coach Tim Seymour offers a wide range of coaching sessions for adults and children. We have an exciting new feature: on our Tuesday Club Night Tim Seymour is offering free coaching once a month, 6.45-7.45pm. Please see the coaching page for dates and essential sign up. 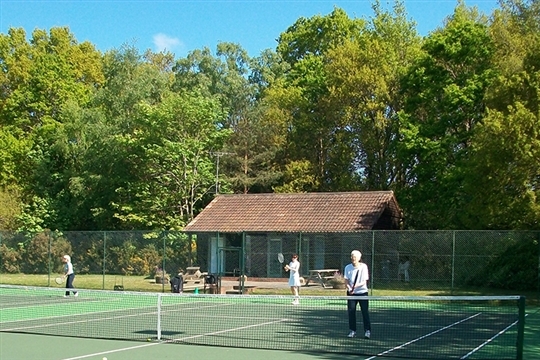 Members can book the courts on our online booking system and flood lighting is free to members. Please visit our Gallery page for photographs of recent events.